Another HackSpace post. After Paper Engineering it’s Make Everything With Pencils. 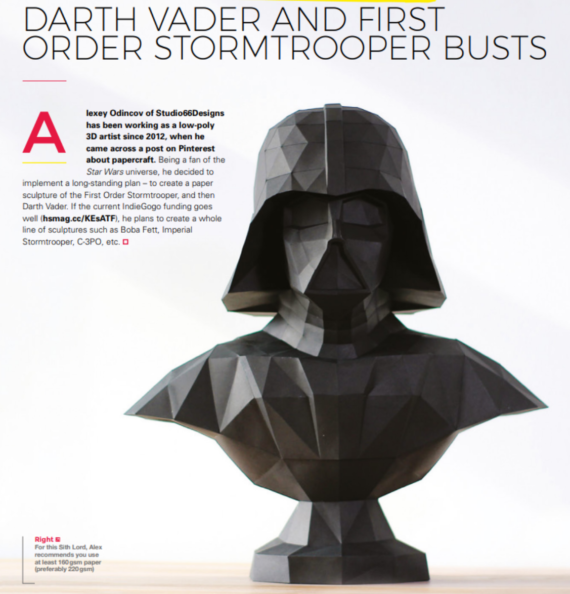 The image in this blog post has been taken from iGameMom. I believe that the use of the images shown in this blog post falls under “fair dealing” as described by the UK Copyright service. You might remember my previous Uniqlo blog posts. My Tombow t-shirts from 2016. If not: here’s a quick recap. 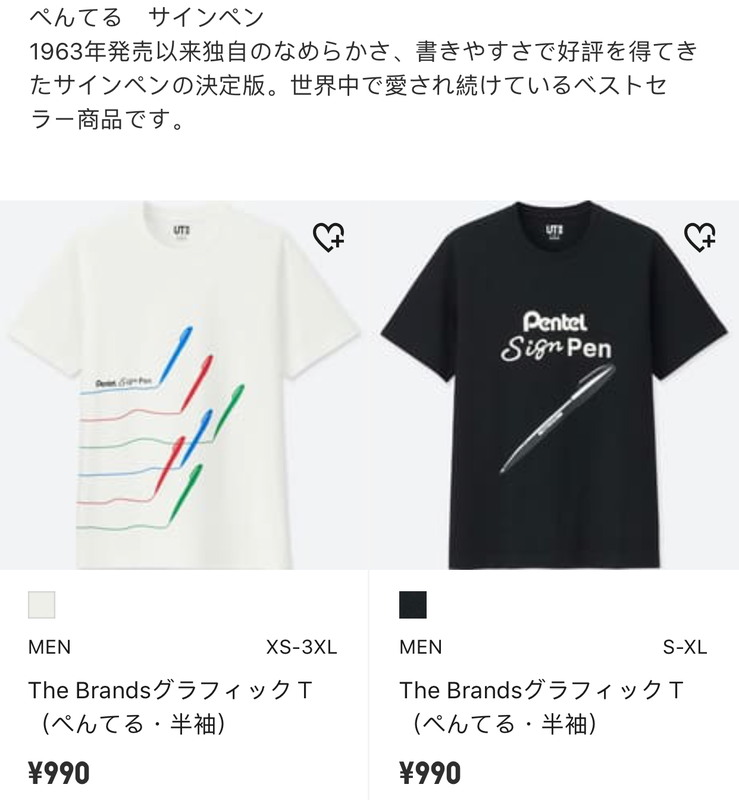 Uniqlo has a series of t-shirts called “The Brands”. 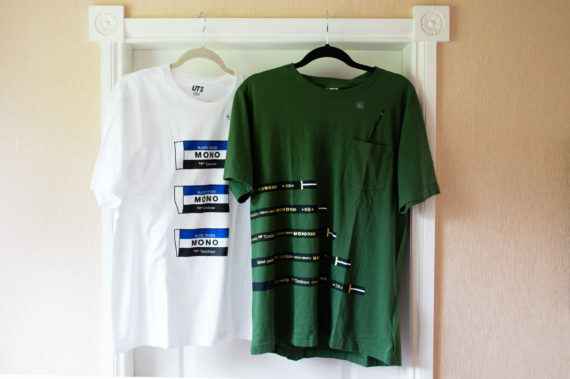 As part of this series, Uniqlo cooperates with international brands. Last time this included Pelikan and Tombow. Well, the new Uniqlo t-shirt season has begun – and there are, again, stationery related t-shirts. This time: Bic and Pentel. Japan has more large sized t-shirts available for the new series, but ordering from Japan might not be necessary… when I checked Uniqlo UK I saw that this time they stock three of the four stationery related t-shirts. I’d like to thank Yumiko for this information. 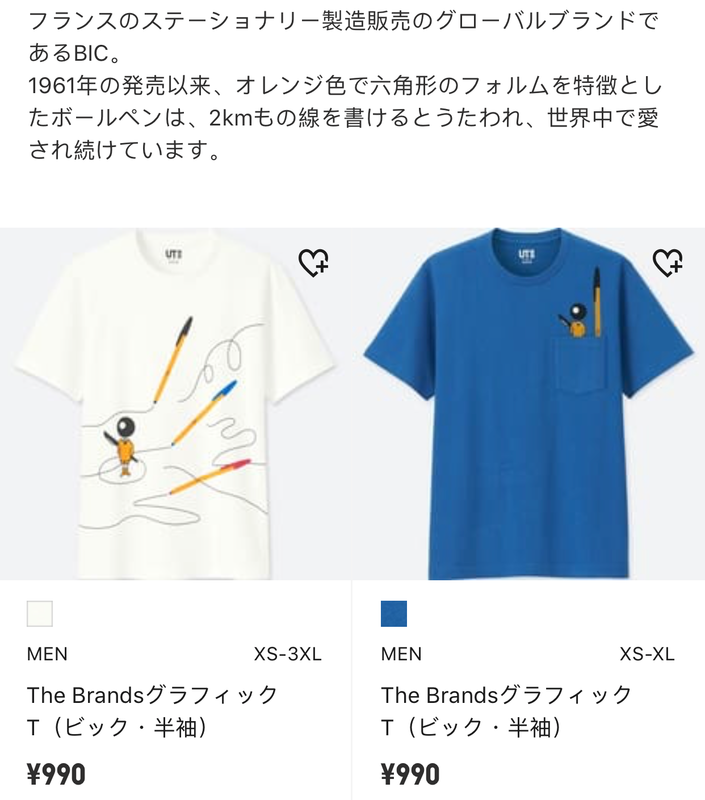 The images in this blog post have been taken from the Uniqlo website. I believe that the use of the images shown in this blog post falls under “fair dealing” as described by the UK Copyright service. Well, the title ‘paper engineering’ certainly got my attention1 when I visited the raspberrypi.org website during my lunch break. You can read more about paper engineering in HackSpace Issue 6, available for £4 or free as a pdf download. If you like this kind of stuff, have a look at this Raspberry Pi related blog post or this micro:bit related blog post. 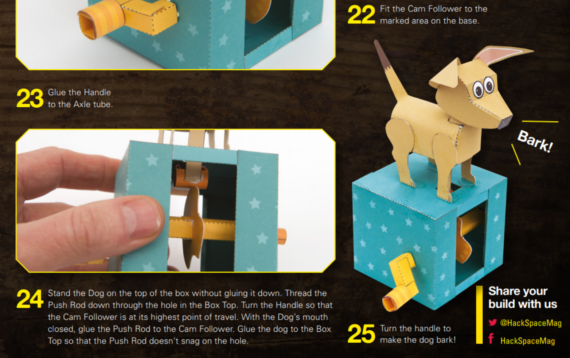 The images in this blog post have been taken from HackSpace issue 6. I believe that the use of the images shown in this blog post falls under “fair dealing” as described by the UK Copyright service. 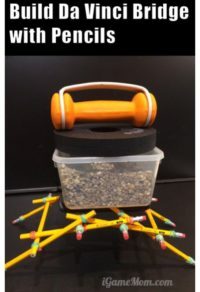 Is there a market for people trying to make their own pencil? Muji’s make your own pencil set sold out many years ago, but I guess that was down to insufficient supply rather than to overwhelming demand. Well, if you missed out back then, fear not! For the monetarily less disadvantaged there’s a solution. Bleistift.blog reader Andy from Leeds told me about this solution recently. 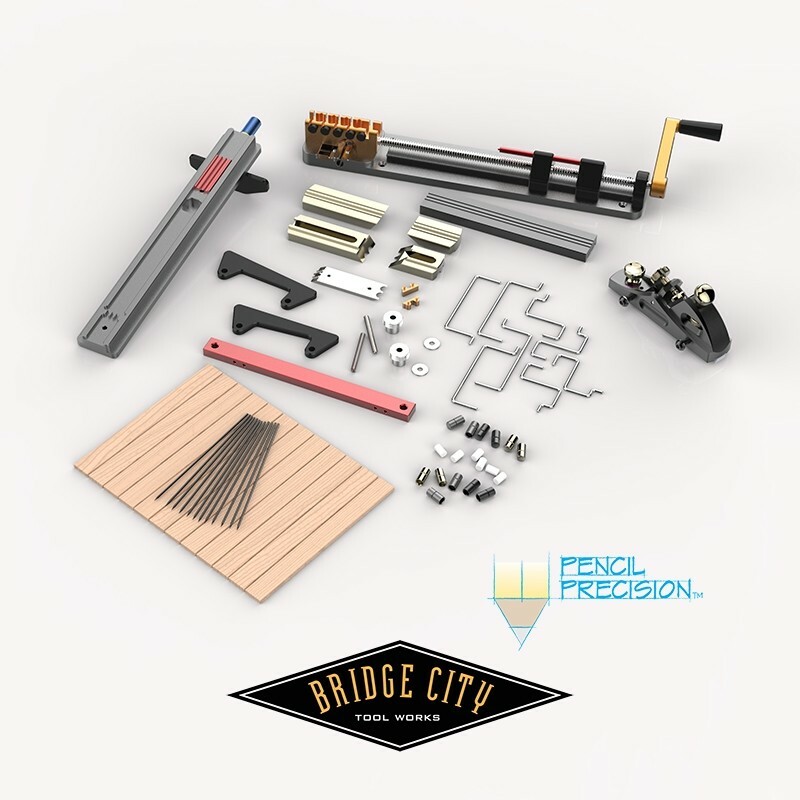 Bridge City, an American store selling woodworking tools, has a pencil making kit (with extras) for $593.75. For the less well off there’s even a finance option available. You can also get blanks, ferrules and leads from them. Here’s a video from them where they make a pencil that has a cunning resemblance to the Graf von Faber-Castell pencils. A Pencil Precision Perfect Pencil Copy. Combine this with a spent shell casing as shown in the Fake News and you’re pretty close to owning a Graf von Faber-Castell Eine Cassette * hochfeiner Taschenbleistifte * Nr. II, versilbert. 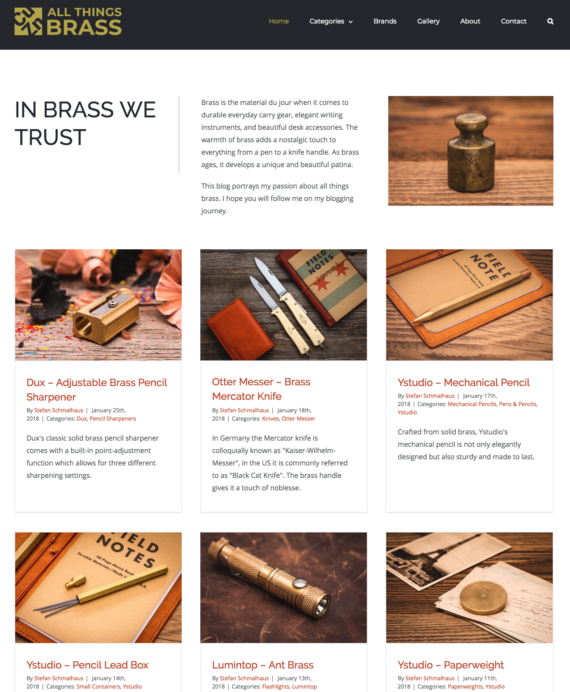 The All Things Brass blog has launched recently, but I have the feeling that despite the owner’s fame in the knife community his blog is still undiscovered by many here in the stationery community, so I thought I point you towards this new blog that features great photography of all things brass, not only stationery. It is run by Stefan Schmalhaus whose YouTube channel on pocket knives I have been following for a few years. If you have noticed the occasional knife in this blog or on my YouTube channel my interest in his channel might not come as a surprise. I love the topic of his blog and hope that brass stationery is here to stay. As mentioned in the past some manufacturers, even those using lead-free brass, have stopped making some items of stationery that contain brass, because new rules in some markets mean expensive paperwork (which makes these fairly low-cost items unviable).